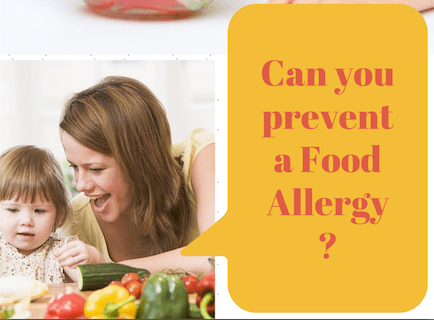 Can you prevent a food allergy? Growing up attending a Bay Area public school district I encountered many posted messages around the campus. Some, like “join the fishing club” or “deadline for yearbook is next week”, were easily overlooked and often changed. Others, like the famous “Peanut Free Zone” could be expected to be posted on the classroom doors 365 days a year. When I first started attending school the “Peanut Free Zone” sign was scarce, a few teachers put it up, a few others enforced it but it could not compare to the army of signs marking every classroom door that exists today. The reason is simple: food allergies in children have risen about 50% from 1997 to 2011 according to a 2013 study by the Centers for Disease Control. The scary thing is we do not know why. Right now many studies exist where infants at high risk for a certain food allergy are being exposed to it early in hopes of preventing the development of the allergy. Furthermore, it is well known that overexposure to a food can lead to an allergy. So can you prevent an allergy with your diet? ISAAC (The International Study of Asthma and Allergies in Childhood) set up a study in 1991 to find out the link of diet and allergies. The conclusion came that foods such as “fruits, vegetables, milk, meat, eggs, cereals, nuts, pasta, potato, rice, pulses and seafood” led to a reduced risk of allergies while fast foods suggested an increased risk. A British Study by York Laboratorys discovered soy allergies jumped 50% after GMO soy entered the UK (See More Here). While it is not proven the GMO’s cause food allergies it is not proven otherwise, either, and eating organic foods cannot do you any harm. While your diet does seem to have some relation to the development of an allergy, Dr. Fred Finkelman of the University of Cincinnati is researching an injection that seems to work in stopping the allergy development. Sadly, he is still five years away from clinical trials. With the rapid increase in the population with food allergies, perhaps right now is the most important time to start eating well in order to decrease your chances of developing a food allergy. For an allergy can develop at any age, any time, and anyplace. 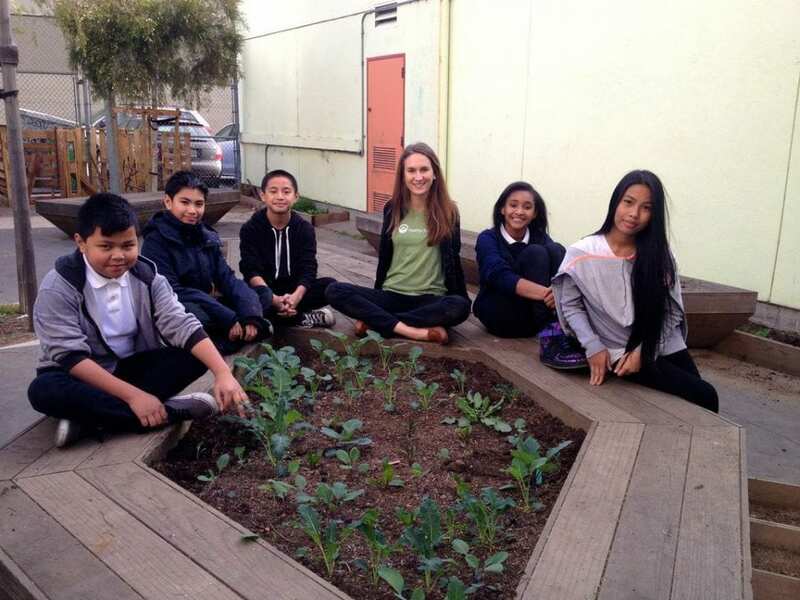 growing your own food may prevent food allergies!